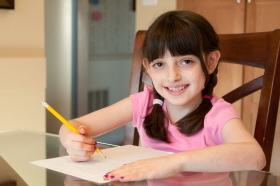 Let us find a math tutor, SAT tutor, home school tutor, or any other private tutor for you. Submit this form and we will respond quickly with the best tutor for you. Please include area code in all phone numbers. How Did You Learn of Tutoring For Success?